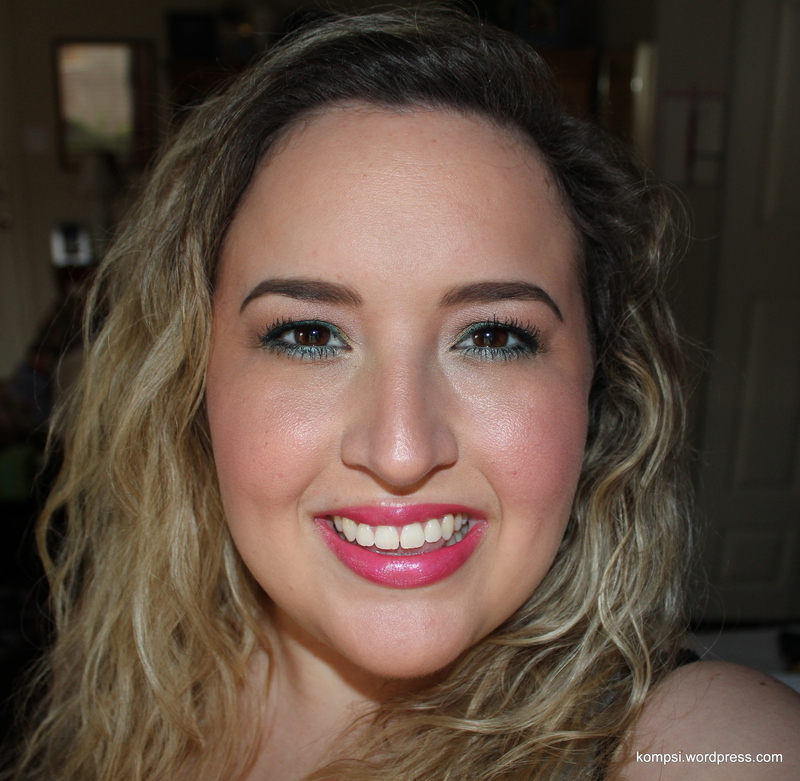 Summer makeup and summer collections are my absolute favorite out of all the seasons. 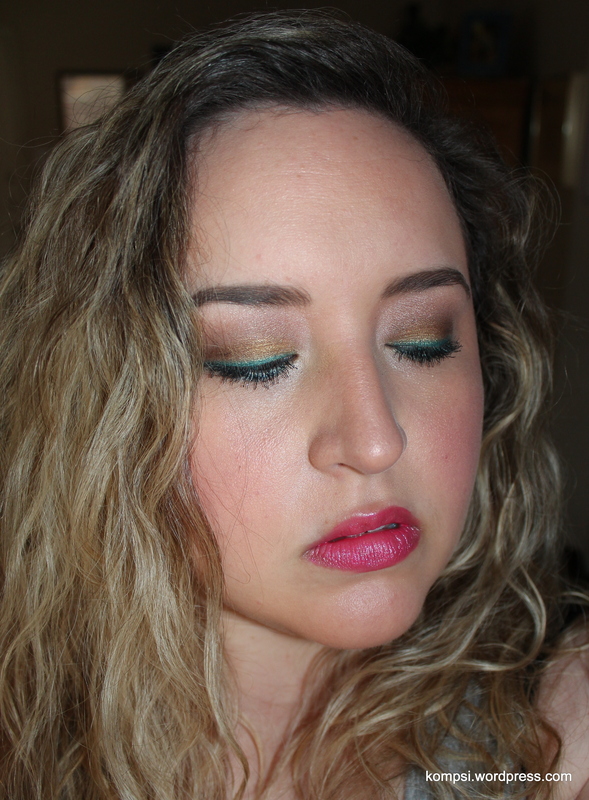 My ideal summer look is gold and bronzey with pinky-golden cheeks and pops of teal and pink on eyes and lips. In the summer, I just want to GLOW and also look kinda tan since I can’t tan at all. In addition, I want to smell like coconuts and the beach. I just bought a beach/coconut scented candle at Bath & Body Works today and it is giving me life! Especially since it’s been crazy rainy here in San Antonio. Like a couple of weeks ago, I took the wrong route home from work and I got caught in a terrible rain and a flash flood! I got stuck in my car for over three hours, but I was safe in a parking lot. I had pulled off to wait out the rain, but my alternator was already wet and then I had to wait over two hours for roadside assistance to give my car a jump. ANYWAY, this is all to say that at least with makeup and smell-good-things, I can at least pretend it feels like summer regardless of what the weather is doing. Hopefully summer dries out a bit so that we can actually enjoy it! All of this rain is making me sad… Thanks for checking me out! I promise to be a better blogger!